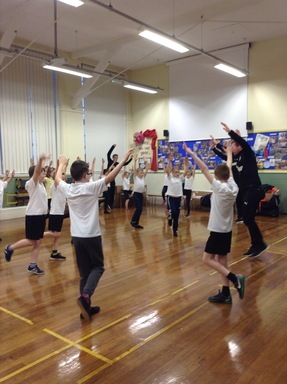 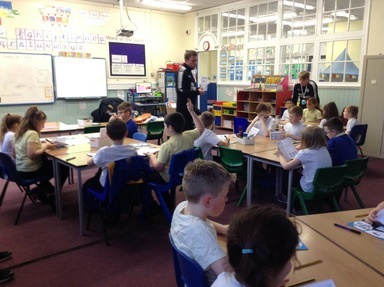 NUFC have been working with Year 4 and 5 over the last few weeks. 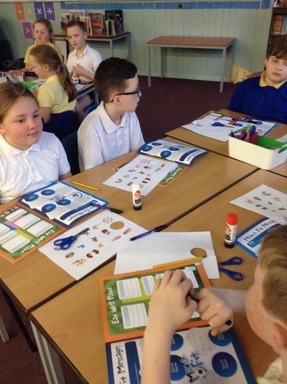 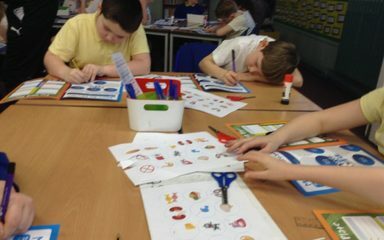 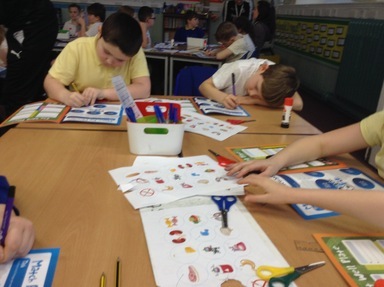 They have been learning all about the human body and how to live a healthy lifestyle and have a balanced diet. 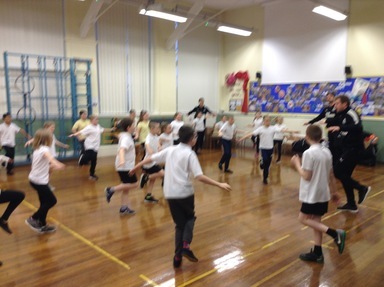 They have also been enjoying lots of different group games and activities with the NUFC coaches.